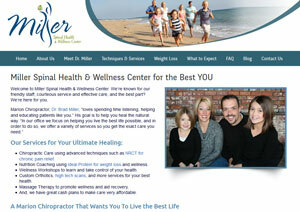 Dr. Miller is a leading chiropractor offering a comprehensive approach to pain relief and wellness. Call us today to schedule an appointment. Ours is a family chiropractic practice that offers state of the art care for children, adults and seniors. 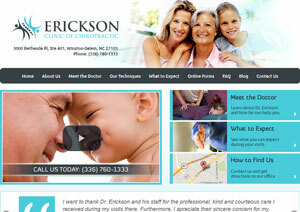 Meet Dr. Rick Erickson and discover compassionate care. We specialize in chiropractic care for the whole family. Dr. Gary Latimer and his team want to make you feel at ease and well cared for. Visit our website to learn more. 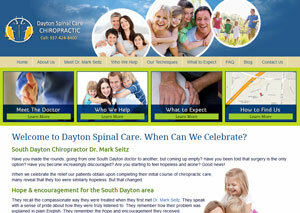 Chiropractor, Dr. Mark Seitz, offers hope, encouragement and truly listens to his patients. 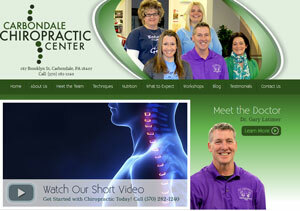 Visit our website to find out how we achieve pain relief and overall wellness! 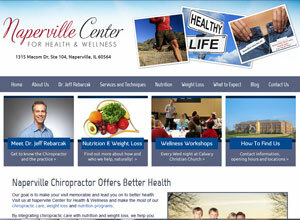 Our integrated chiropractic care provides a comprehensive approach to pain relief and natural wellness. 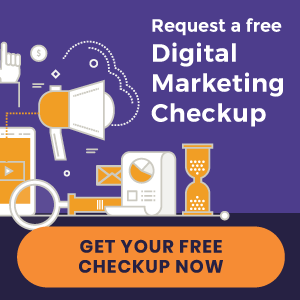 Visit our website to learn how we can help you.